After Dr. Bradshaw’s sister, Lindsay, was diagnosed with Lupus in her early teens, he was determined to find a way to address the root cause of autoimmune diseases and help his sister and others who suffer from the effects of these disorders. When Lindsay passed away at 20 in a car accident, he made a commitment to spend his life helping as many people suffering with these life changing diseases as he could. 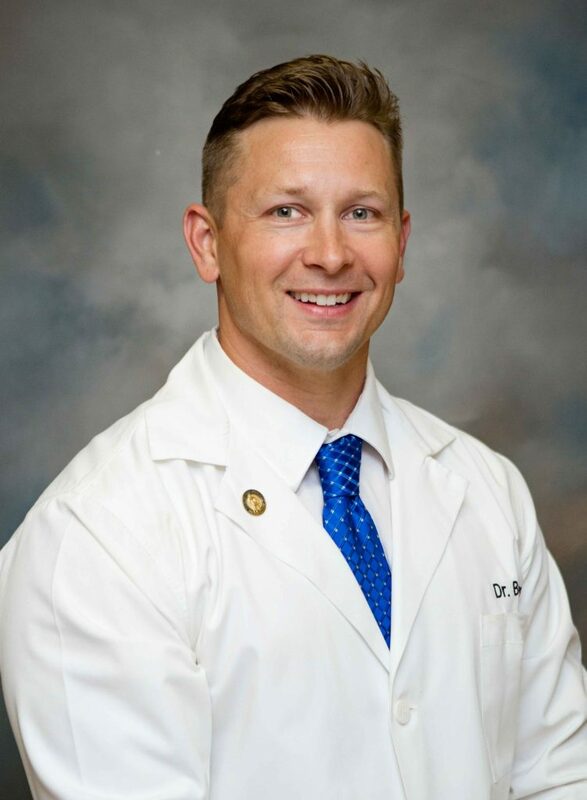 Over the years, Dr. Bradshaw has had the privilege of serving hundreds of children and adults with all types of autoimmune disfunction and chronic degenerative disorders and has seen dramatic results in the restoration of proper immune function and quality of life. He is esteemed by his colleagues as one of the leading experts in natural healthcare treatment. He is always on the cutting-edge of providing natural approaches for helping those who suffer from autoimmune diseases, hormonal imbalances, thyroid disorders, and chronic cardiometabolic disorders – like high cholesterol, diabetes, and heart disease. Dr. Bradshaw’s foundation is rooted in his faith in Jesus Christ. He and his loving wife, Angie, are blessed with two children Blakely and Brayden. One of a few Board-Certified Chiropractic Internists in the U.S. He received his Diplomate of the American Board of Chiropractic Internists, DABCI, after completing 300 hours of post-doctorate training. Post graduate advanced certification in Neuro-Structural Chiropractic through the Knee Chest Upper Cervical Specific Organization. Currently sits on the board of the K.C.U.C.S and has the great privilege of serving as a teacher and mentor to doctors and students throughout the world. Received his Doctor of Chiropractic degree from Sherman College of Chiropractic where he graduated with honors. Received his undergraduate degree from Clemson University in Food Science and Human Nutrition.